Enjoy a joke among friends and go back to them again and again. Hand roasted perfection is at the center of joyful conversation, sparked by wonderful memories. 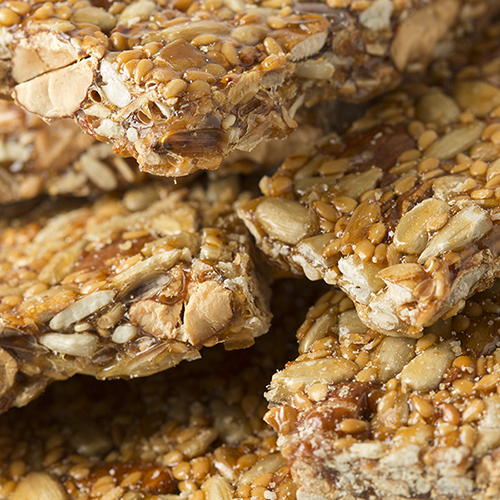 Encourage friends to recall often with fond Fastachi Extra Nutty Mix. 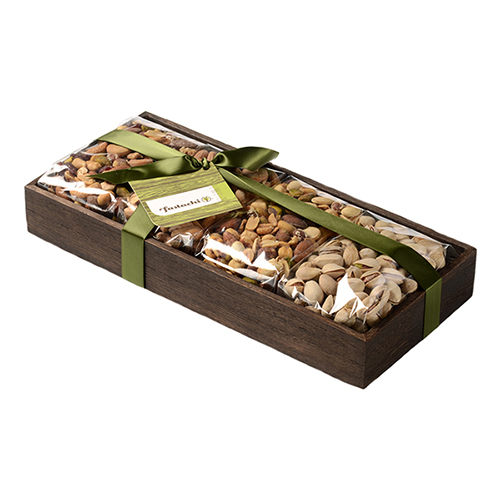 My husband received a fastachi gift of nuts and dried fruits. We we so impressed at the quality-we sent to five family members for the New Year. 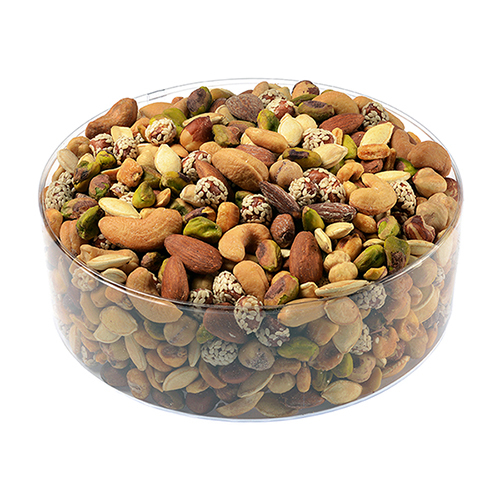 The Extra Nutty Mix is ALWAYS a hit when I send it to my Aunt! !